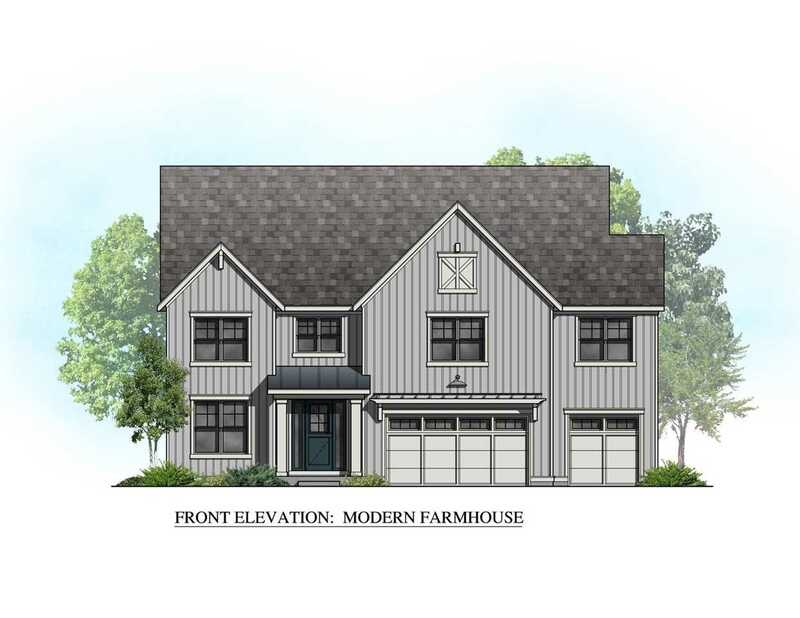 Brand new custom homes coming Spring/summer 2019. 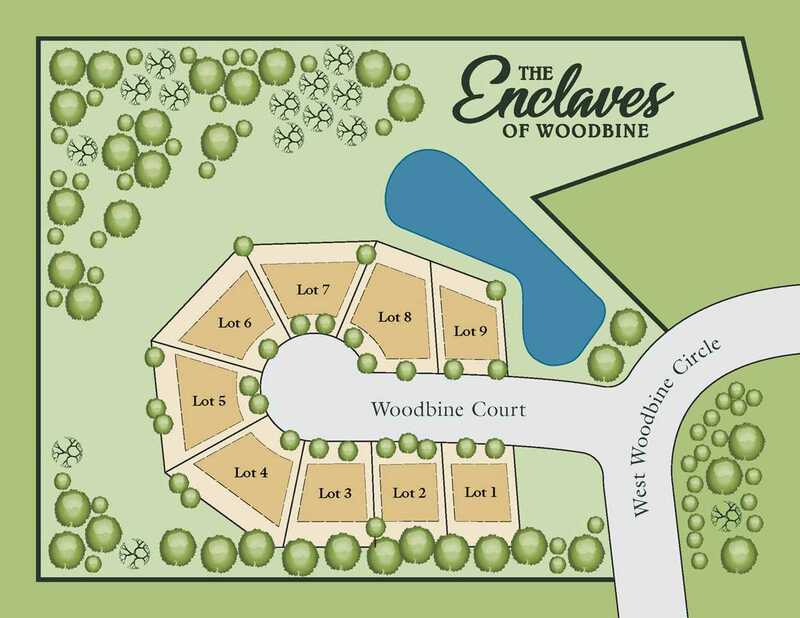 9 New custom homes will be a part of a new Enclave called The Enclaves of Woodbine. Over 60 homes total in this community. The best of everything, custom homes and designs, lower real estate taxes and convenient to Shopping, Transportation, Schools and Entertainment. 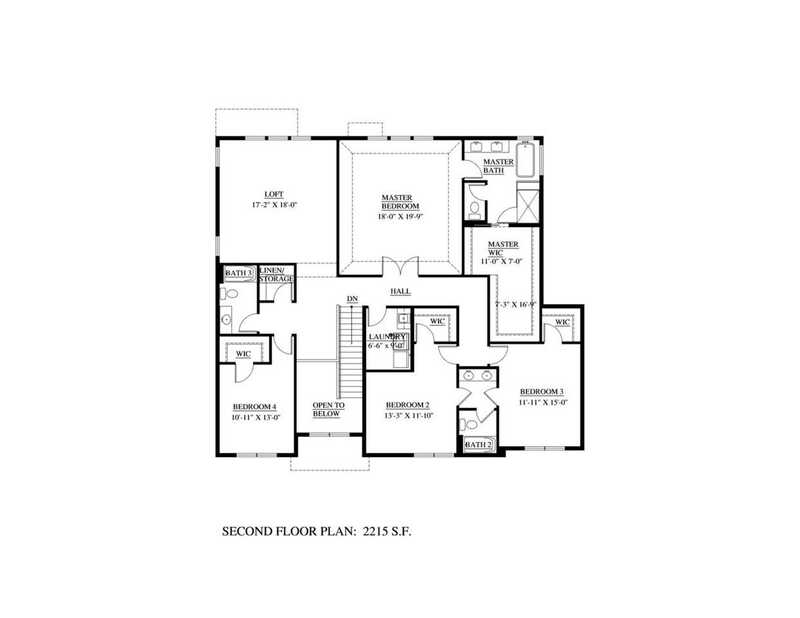 This spacious home has over 3900 SF and includes 4 bedrooms, 3 1/2 baths, 1st floor study, 2nd floor loft and a laundry room, full basement, 3 car garage and landscaped homesite. Hurry and be the first in line to make your selections. 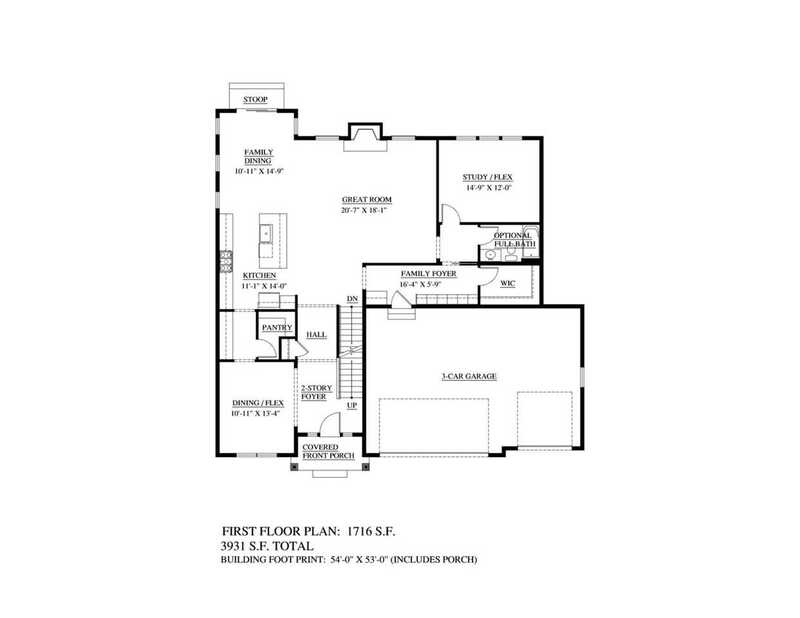 I was searching for a Property and found this listing (MLS #10309422). I would like to schedule a showing for 16049 W Woodbine Ct Vernon Hills, IL 60061. Thank you! I was searching for a Property and found this listing (MLS #10309422). Please send me more information regarding 16049 W Woodbine Ct Vernon Hills, IL 60061. Thank you!